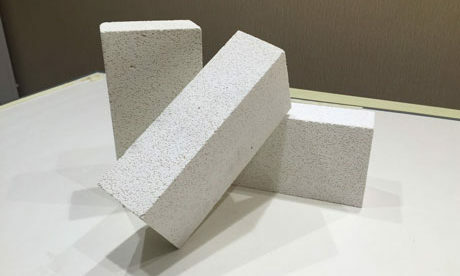 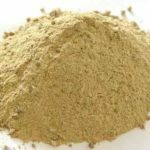 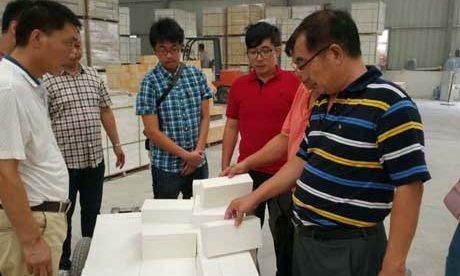 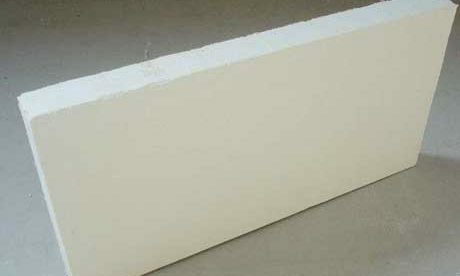 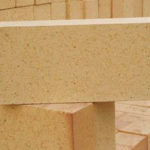 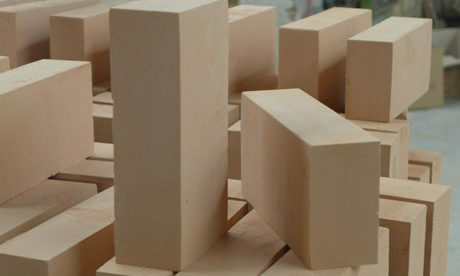 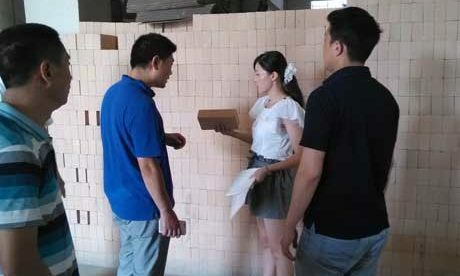 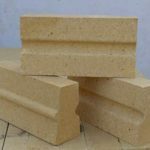 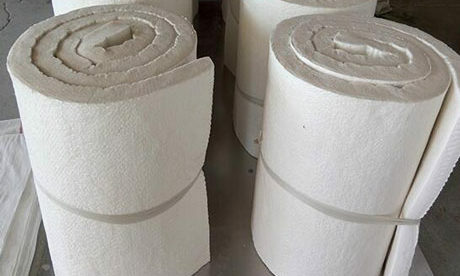 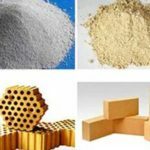 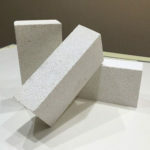 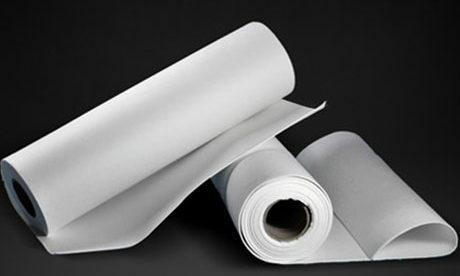 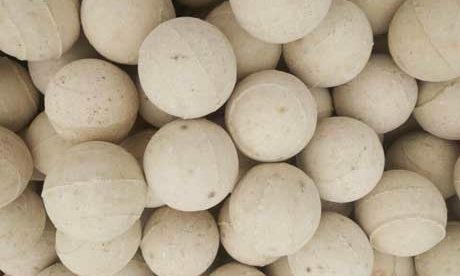 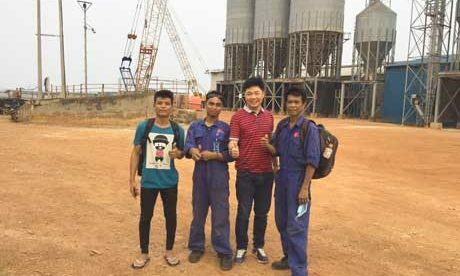 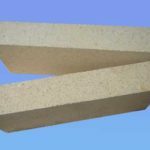 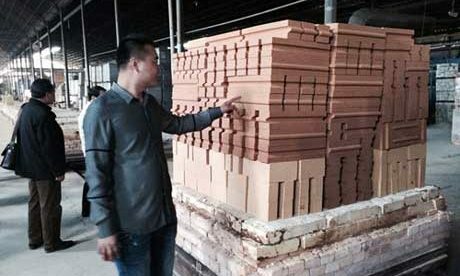 Rongsheng Provides Refractory Materials For Japanese Customer. 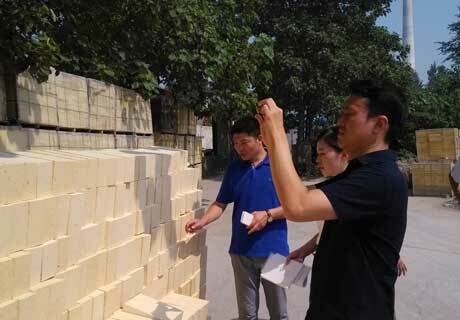 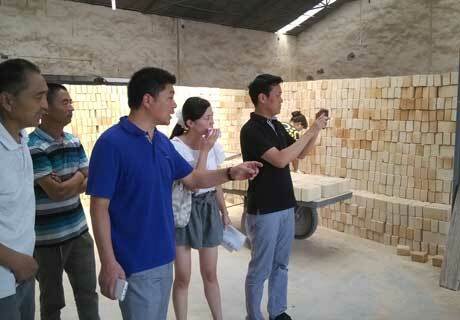 The Day, We Take Customers To Visit Rongsheng Factory. 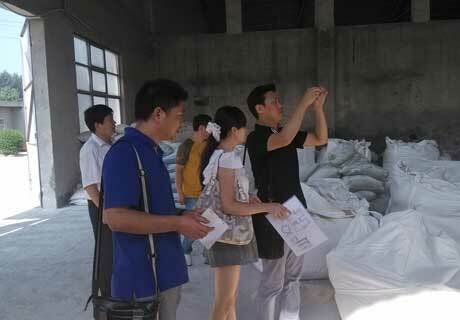 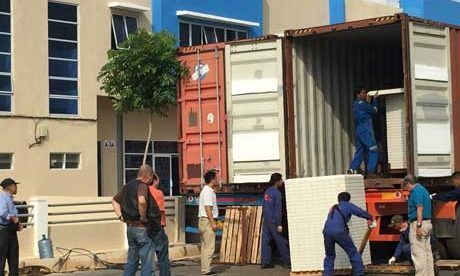 And The Customer Is Very Satisfied With Our Production Equipment And Products Quality. 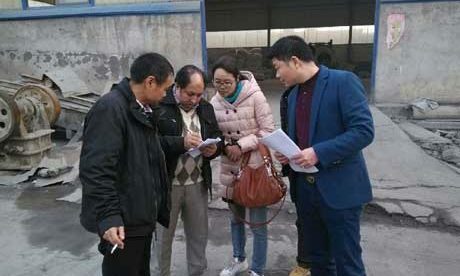 Later, We Came Into The Cooperation Agreement.